Loved ones came together Thursday to honor the memory of Jassy Correia, who was found dead in the trunk of a car after being kidnapped. A vigil was held Thursday night for Jassy Correia, the 23-year-old mother from Dorchester who was kidnapped after leaving a nightclub in Boston and later found dead in Delaware. 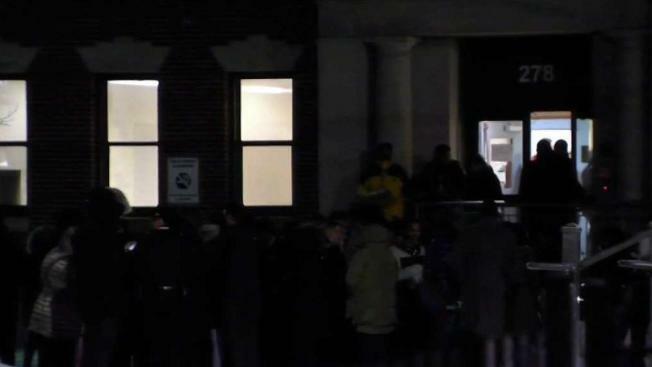 According to the Boston Globe, Katie Sofia Depina, cousin of Correia, posted info about the vigil to her Facebook page. The vigil began at 7:30 p.m. outside of St. Peter’s Church on Bowdoin Street in Dorchester. 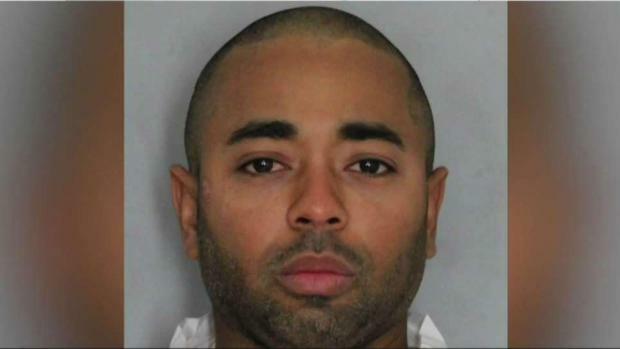 Louis Coleman, 32, of Providence, Rhode Island, is facing a federal charge of kidnapping, resulting in death. The charge carries a sentence of mandatory life and also makes Coleman eligible for the death penalty if convicted, according to federal prosecutors who announced the charges Sunday. 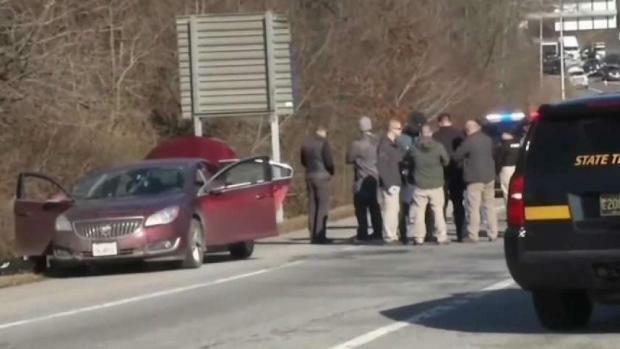 Authorities said Correia's body was discovered inside the trunk of Coleman's car in Delaware on Feb. 28. A number of new details were revealed about the case this week, with prosecutors announcing that it appears preliminarily that Correia died from blunt force trauma and strangulation. Lelling added that while only a preliminary medical examination has been done at this point, it does not appear Correia was sexually assaulted. Prosecutors cited several examples that suggest Correia put up a struggle, including the forward windshield of Coleman's red sedan being cracked in two locations on the passenger side, significant bruising on Correia's body, and a scratch on Coleman's face that he said was from Correia. A timeline of the investigation was also provided by authorities on Sunday. After learning of Correia's disappearance, Boston police reviewed surveillance tape from outside of Venu Nightclub, where Correia had last been seen. Police observed on the footage that Correia was on the sidewalk at 2:14 a.m. when she was approached by a man, later identified as Coleman. He could be seen interacting with her, and then leaving the area with her before the two get into his red sedan. Authorities said it does not appear that Correia knew Coleman but there is still a lot left to learn. The post Vigil for Jassy Correia appeared first on Caught In Dot.